Not only is the flora & fauna of Uganda diverse, the people are as well! There are over 50 different tribes that call modern Uganda home & we want you to meet them all. Today we introduce the Acholi (or Acoli) tribe, found in the districts of Agago, Amuru, Gulu, Kitgum, Nwoya, Lamwo & Pader in Northern Uganda (this territory is often called Acholiland). 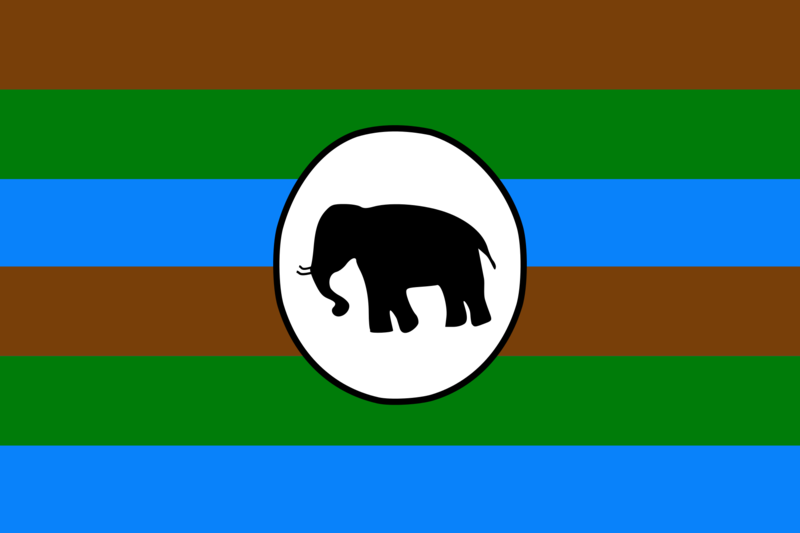 The language spoken by the Acholi people is a Western Nilotic language, classified as Luo & shares a largely common vocabulary with other Luo languages. Acholi is also a tonal language that uses vowel harmony (all vowels in a word have to be in the same class). How are you? – itye nining? What’s your name? – nyingi anga? 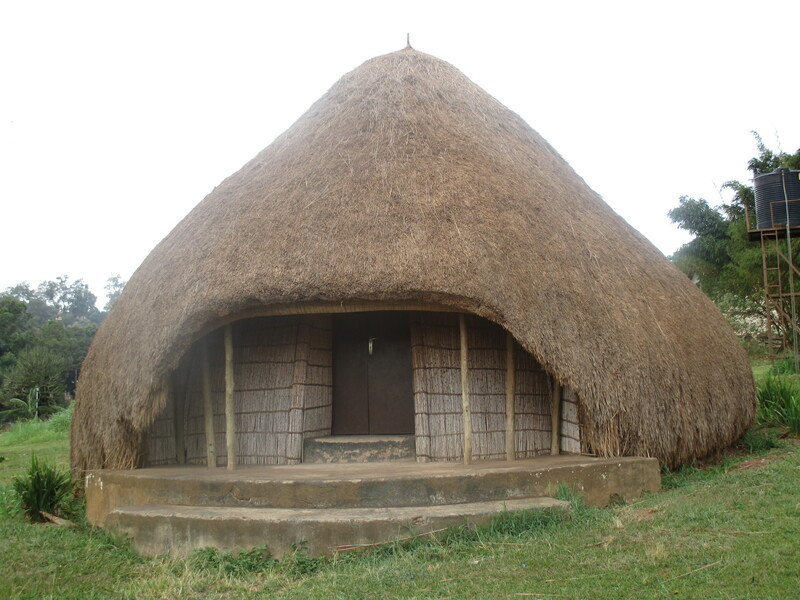 Traditional Acholi houses were circular mud huts with peaked grass roofs furnished with simple platforms for sleeping, a sunken fireplace & interior walls decorated with red, white or grey (often geometric) designs. While they are traditionally skilled hunters, they are also known for agriculture & farming. During the colonial era, political & economic growth in the southern Uganda was fostered by the British. Conversely northern ethnic groups, including the Acholi, provided a large proportion of manual laborers & populated the military. Although they have a rich history to share, sadly the Acholi people are mainly known to the world through the insurgency of the Lord’s Resistance Army which was led by an Acholi from Gulu called Joseph Kony. We are excited to embark on this fun new series of posts & can’t wait to share more about the amazing ethnic groups that make up the diverse people of Uganda. Stay tuned for more to come & in the meantime, you should come visit Uganda & meet some of them for yourself!